Angels are powerful spiritual beings who exist on a higher frequency than we are. 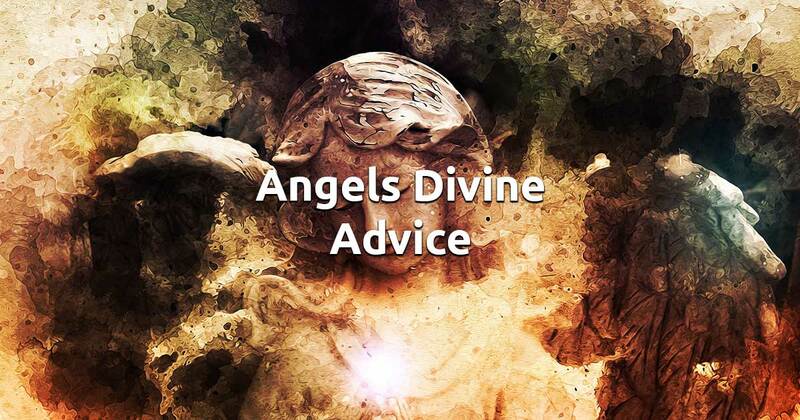 Our free Angel Cards Reading for divine guidance will help you tune in to this vibe and connect with the angels' wisdom. If you need direction about any situation just ask your angels. 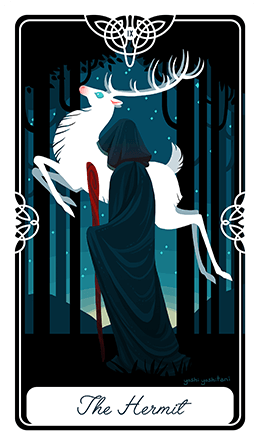 It's easy to receive the spiritual advice you seek with this online reading, just concentrate on your feelings, focus your intuition and select six cards to begin.